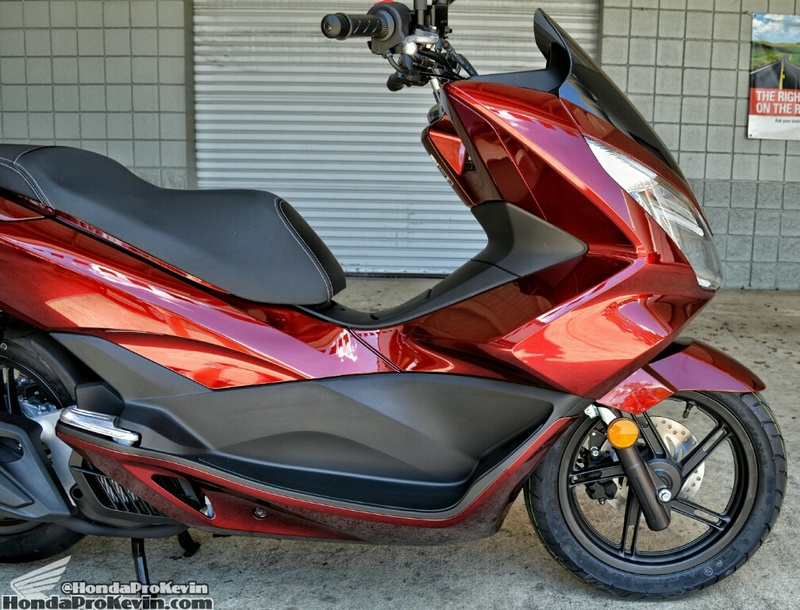 2016 Honda PCX150 Scooter Ride Review | Specs / MPG / Price + More! 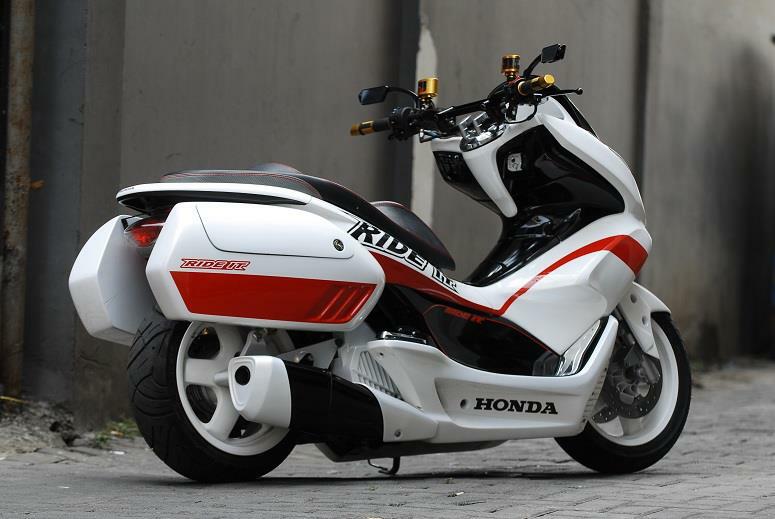 Honda introduced the PCX scooter to us here in the USA back in May of 2010 as an early release 2011. At that time, it was a PCX125 and was an exceptional scooter that sold like hotcakes due to its price-point and bang for the buck when comparing it to prior models from Honda. 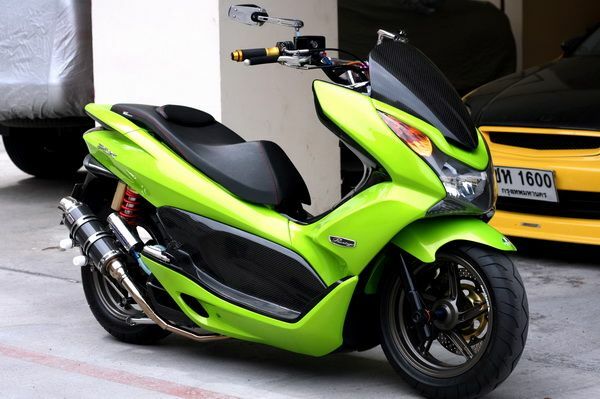 The PCX150 stood out as a best-seller worldwide thanks to its modern design and remarkable value for money in terms of initial purchase price, low operating costs and thrifty fuel efficiency. 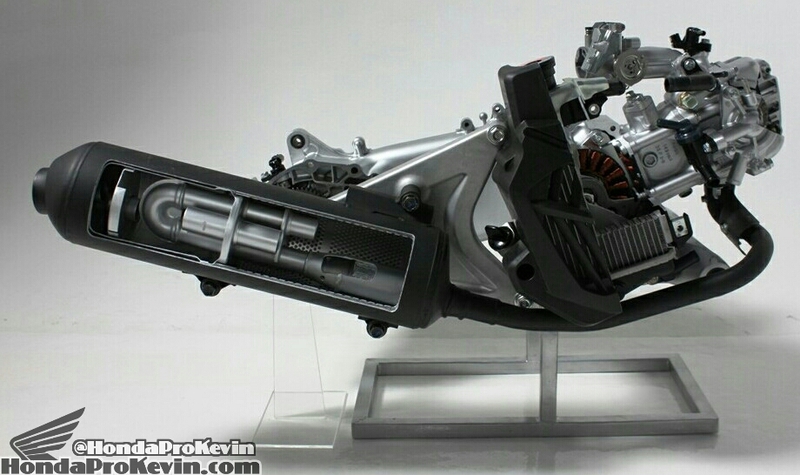 Fast forwards a few years and for 2013 Honda bumped the engine size up from 125 cc to 150 cc and called it a PCX150. 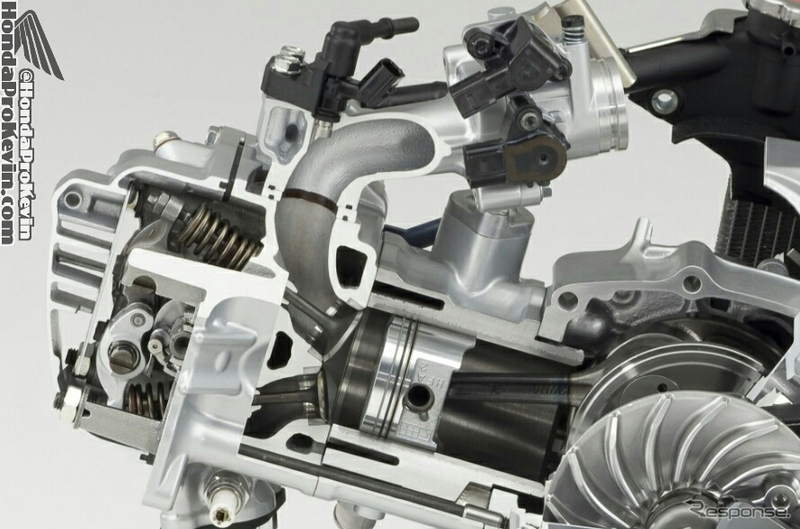 The new engine is based on Honda’s eSP (Enhanced Smart Power) design. Honda does still make the PCX125 but not for our market in the USA, they are exported to select countries that have license requirements that make the 125 engine the best option. Honda then went back to the drawing board. 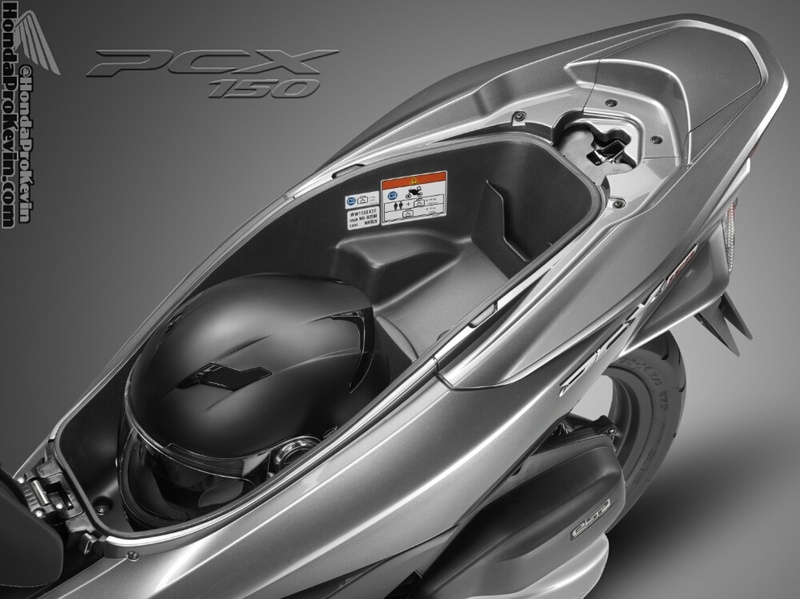 They pumped out enough 2013 PCX150 models to last through 2014 – skipping the 2014 model run all together. Why would Honda do that? 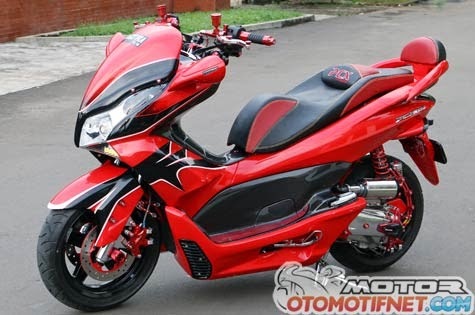 Because Honda knew they could improve the model even more and didn’t want to stop with just throwing a larger engine in the PCX. 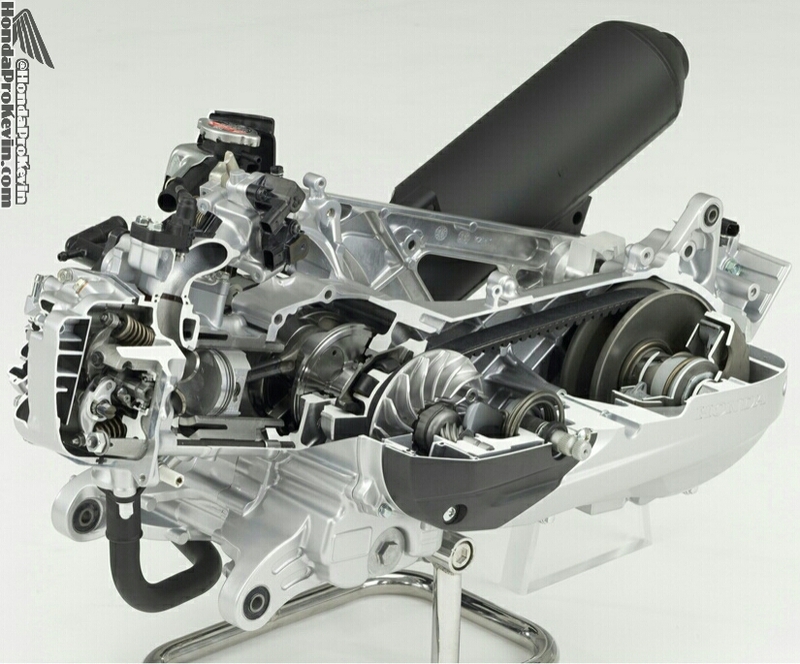 – Upgraded 153cc liquid-cooled single-cylinder four-stroke engine is more fuel-efficient thanks to additional friction-reduction measures applied to engine internals. 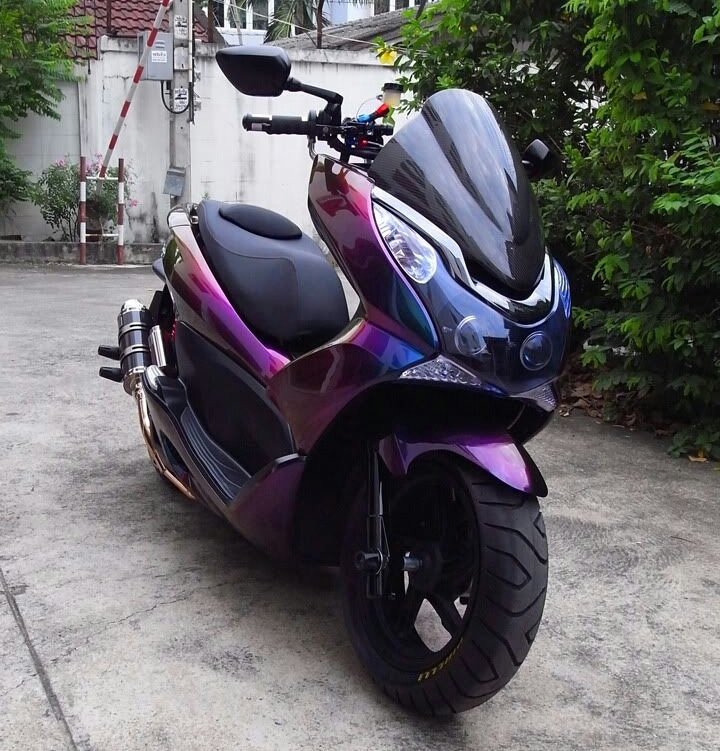 – New bodywork gives this modern scooter a sportier look that captures a distinctive, motorcycle-like style. – New passenger seat adds to rider and passenger comfort. – Larger 2.1-gallon fuel tank, up from 1.56 gallons. – Compact dual LED headlights, taillight, turn signals and license plate light add a distinctive look while producing brilliant illumination. – Large, lockable under-seat storage space, which can hold a full-face helmet and more, now features a new spring-loaded hinge so it stays open for more convenient access. – New hazard light function has been added. – Integral 12-volt adaptor is a convenient charging point for personal electronics. 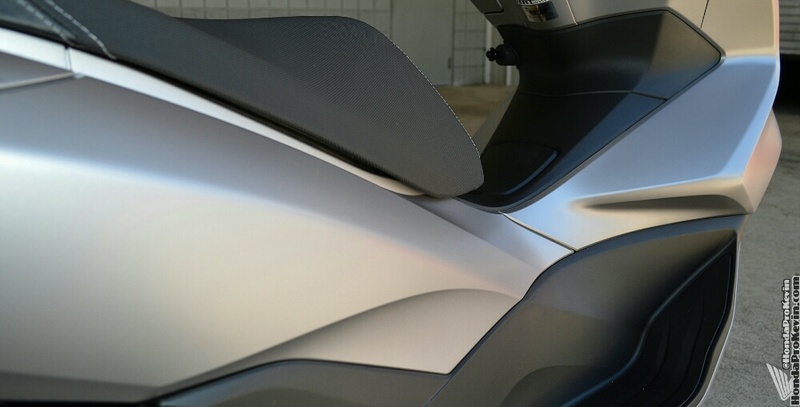 What’s it like to ride the 2016 Honda PCX150? Honestly, it’ll surprise you with just how peppy this 150 cc class engine is. I wish I could do an engine swap from the PCX150 scooter over to my Honda Grom 125 haha. The power difference is very noticeable when hopping from the PCX125 over to the PCX150 as Honda bumped the horsepower up from 11.7 to 13.3. That may not sound like an increase worth noting but that’s only when you’re talking about larger engines with more weight to pull around etc. When you’re working with a bike this small and horsepower in this range, small increases can be quite more noticeable. This brand new low-friction Enhanced Smart Power (eSP) 153cc, liquid-cooled and four-stroke Honda engine is even more efficient than before. It is designed for durability and reliability, even lower fuel consumption, increased performance and quiet operation. Honda’s multitude of engineers went to work, working their voodoo magic, so it is lighter, “cleaner” and less friction in operation. What does less friction inside that little engine mean for you? An even longer lifespan. 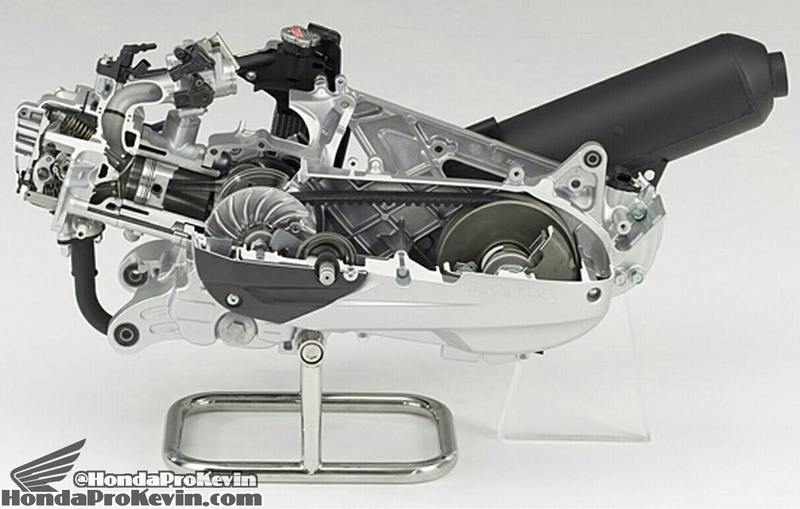 As if Honda didn’t already build the most reliable scooter engines the world has ever seen though, right? I’m still blown away on a daily basis with some of the vintage Honda scooters and motorcycles we’ve had around the shop over the years. Their engines were never cracked into and freshened up with a rebuild etc. Yet, they still fired up the first time and ran well enough to where you wouldn’t believe they were 40+ years old and had countless miles on the clock. Want to know why Honda scooters are worth the extra money when compared to some of the cheap throw-away AKA paperweight scooters you can find at your local flea market etc? Take a look at the technology crammed into this scooter. That’s something you don’t get with those “off-brand” scooters. The history and reputation Honda has built for over 50 years now is what you’re paying those extra few dollars for. In the long run, when your Honda is still kicking, you’ll consider that extra money as money well spent. Let’s not even get on the subject of parts availability and getting someone to work on the off-brand scooters. Enough on those other brands though, let’s get back to the Honda before I get sidetracked again. Sadly, there is one really cool feature we don’t get on our PCX here in the USA. We do not get to take advantage of the Idle Stop feature that every other country around the world has the pleasure of using. We get to thank our regulations here in the great US of A on that feature not making it across the pond to our shores. Don’t fret though, even without the Idle Stop feature this scooter is going to set the marker for fuel-economy from here on out with other manufacturers and their scooter models. Pair that up with the larger fuel tank and it’s easy to see why this has the features to continue making it a hit world-wide. The PCX150 also gets a new look and increased comfort and convenience features, including new seating for rider and passenger comfort. Stylish LED headlights, taillight and turn signals add a trendsetting touch, and a handy 12-volt accessory socket serves as a convenient charging station for personal electronics. 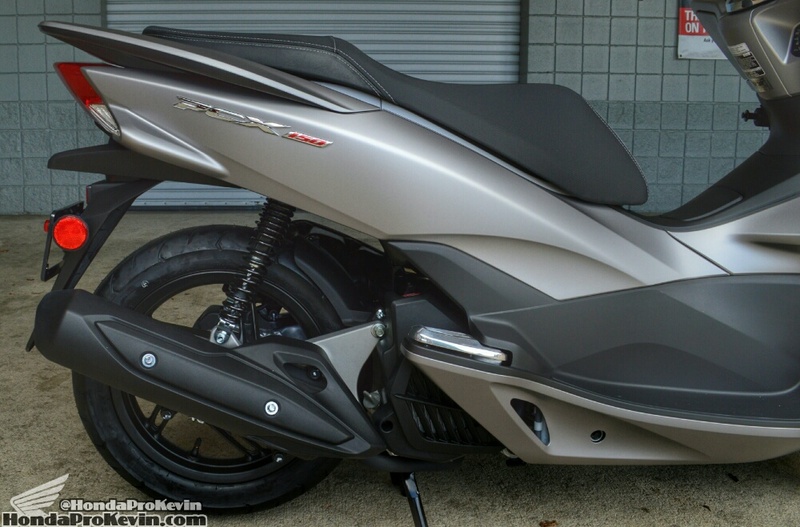 With a light curb weight of 295 pounds, a nimble 51.8-inch wheelbase and a low 29.9-inch seat height, the PCX150 serves as an easygoing ride that adds a big element of fun to the day’s travels. Honda also bumped up the fuel-tank size taking it from 1.56 gallons up to 2.1 gallons and when you’re getting 100+ MPG that extra .54 gallons of fuel can extend your next gas-station visit out another 50’ish miles. It’s quite the amazing feat, this little scooter is capable of seeing 200+ miles on a full tank of fuel. I can name a rather large amount of full-size motorcycles with 4-5 gallon fuel tanks that can’t even come close to getting 150 miles to a tank of fuel. 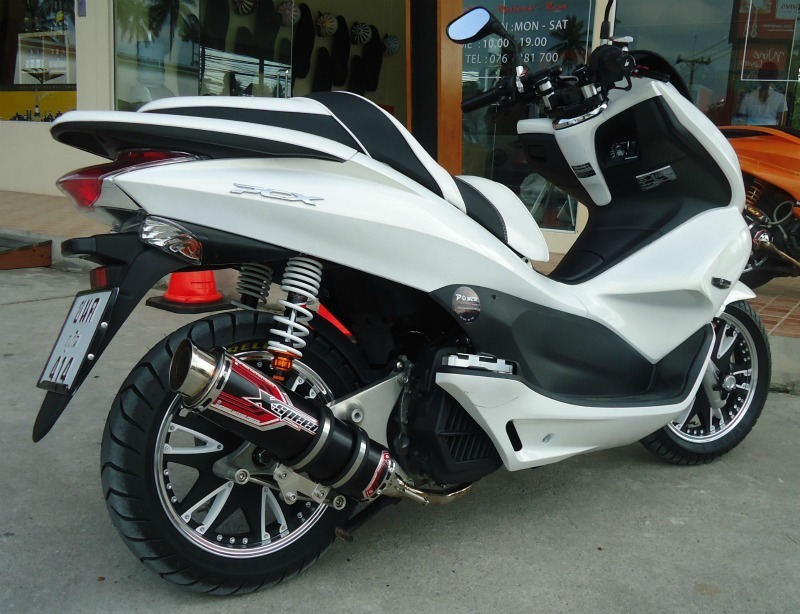 When stopping to get gas you’ll find that one of the best features on the PCX150 is that you actually have a side-stand or “kick-stand” as some refer to it as. Most smaller cc scooters only have a center-stand and while they do have their place and use in the two-wheel community – they make life more difficult than it needs to be when you need to hop off the scooter for a second. It’s not that putting a scooter this small on a center-stand is difficult by any means but once you ride one regularly without a side-stand you can see where I’m coming from. I’ve probably put you to sleep with my side-stand / center-stand talk, so we’ll move onto another topic. Most smaller scooters with a step-through design aren’t very friendly when it comes to making tall people comfortable. Even at 6’2 I’m not cramped on the PCX150 and I can turn the bars without them hitting my knees like a lot of other models. 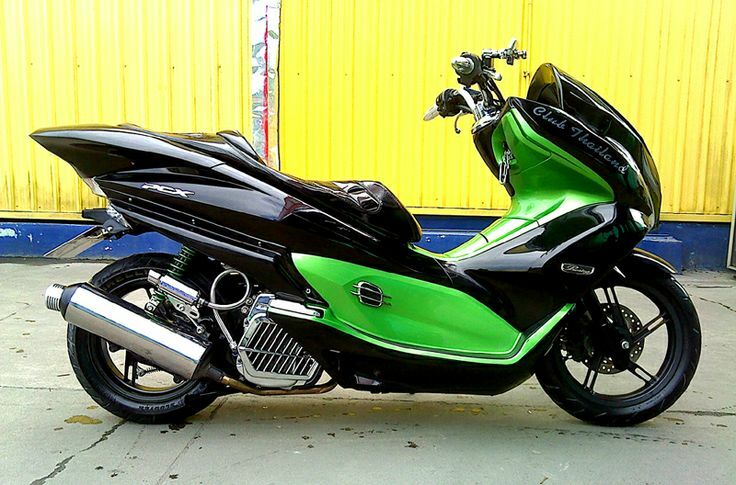 The PCX puts you in a very comfortable riding position. The upper body is relaxed, the arms and legs are naturally extended. The tiered seat is surprisingly pretty comfortable. Typically that is one of the accessories a lot of people hunt for if they plan on putting many miles in the saddle but the PCX will surprise you comfort wise, even after logging quite a few miles in one sitting. Want to make your passenger more comfortable? Honda offers a backrest pad as an accessory. Throwing a passenger on the back will neuter the little bit of power you had though from this 150 cc engine. It’s still capable of highway speeds but it does zap a lot of your acceleration redlight to redlight. For ample and stable braking power, the PCX features a 3-pot single-disc brake in the front – a component usually found on larger scooters. 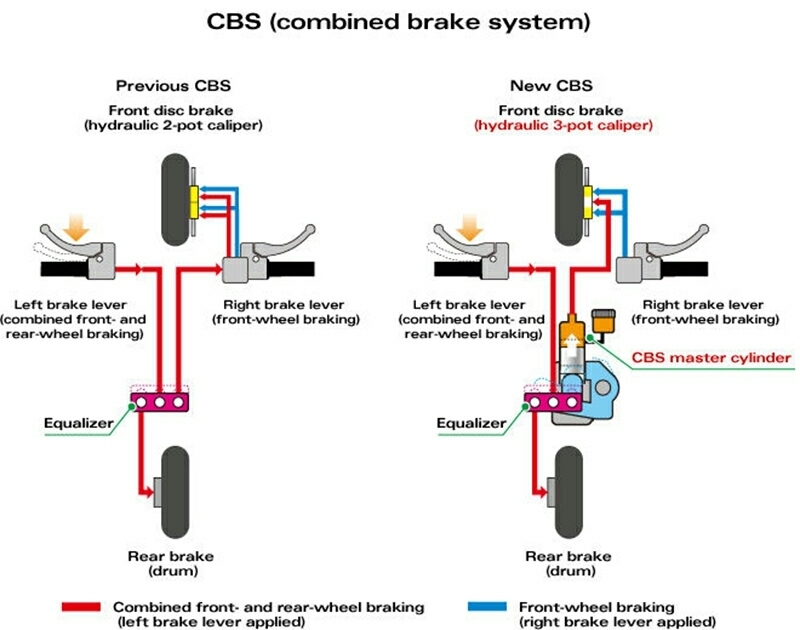 In addition, Honda’s original CBS (combined brake system for front and rear wheels) is standard, providing balanced front and rear braking when the rear brake is applied. 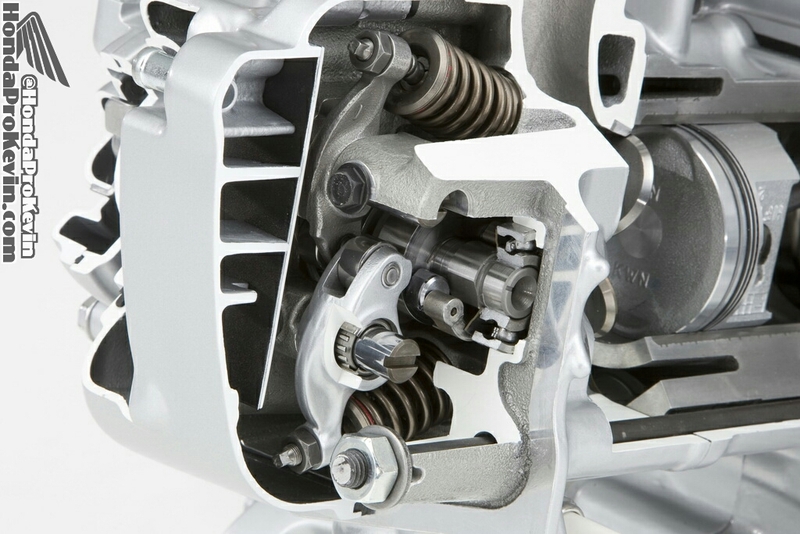 Thanks to a redesigned caliper piston layout, the CBS of the PCX is more lightweight and compact than in previous models. The CBS master cylinder is mounted directly to the frame, resulting in a simplified and more lightweight steering system. If you’re looking for a beginner scooter / motorcycle to get your feet wet and understand what it’s like to ride on two-wheels – the Combined Brake System (CBS) really helps build your confidence with excellent stopping power yet not too much to where you can make a mistake braking. A lot of new riders and even experienced riders can make a mistake and grab too much front or rear brake, typically it can lock the tire and put you into a skid but the CBS setup is beyond stellar at helping that not happen. One of the coolest new additions to the PCX150 in my opinion is that they now have LED lighting up front in their headlights and taillight. If you’re not familiar with what LED lights look like, they look similar to a lot of the high-end luxury cars that you’ve seen the last few years with the super-white bright lights while also looking similar to HID’s. It’s something that adds a touch to the bike that you wouldn’t expect to see on a sun $4,000 scooter. The only other bikes Honda has thrown LED lighting similar to the PCX on is the CTX1300 and then you’re looking at a bike that starts at $15,999. I’m glad to see Honda starting to put LED lights to use though on more and more models. 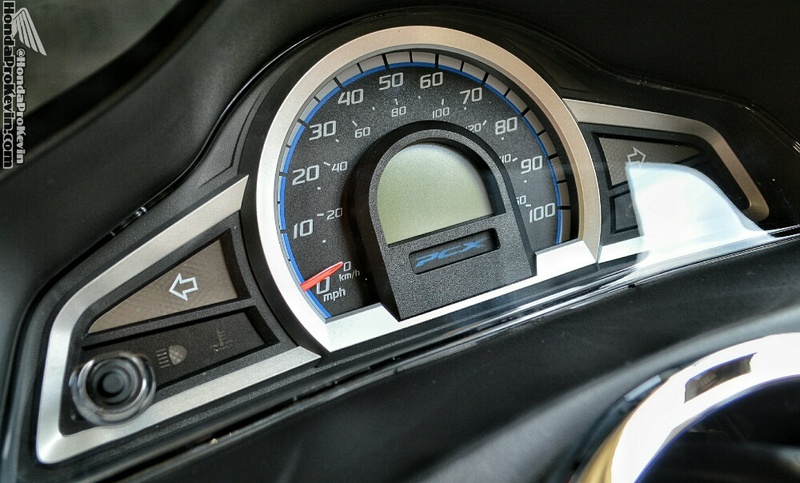 What’s the top speed on the 2016 PCX150? When it comes to small cc scooters like this, every pound makes a difference in what type of speeds you’ll be able to squeeze out of it. If you’re in the 200lb range, you won’t have a problem squeezing 65-70 mph out of it. Some might be able to squeeze a higher speed out of their PCX but they may be a featherweight and or going down a hill with a back-wind etc. 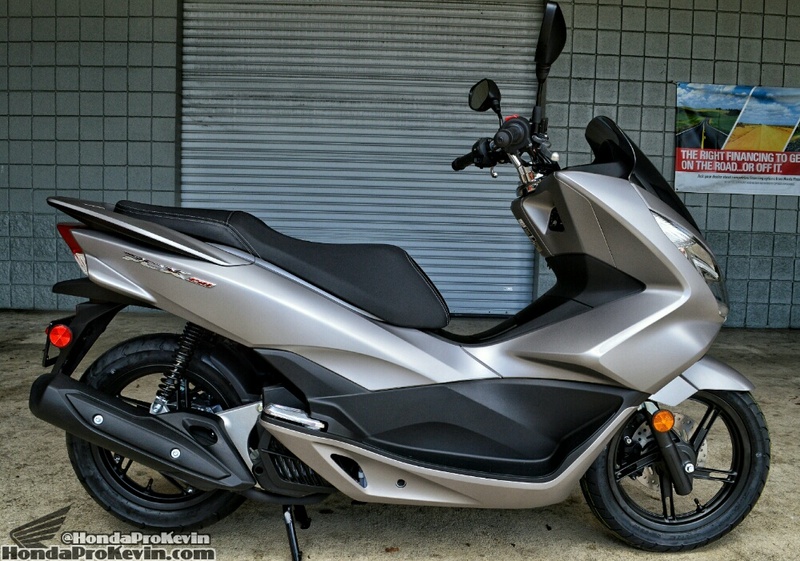 2016 PCX150 MPG Rating from Honda comes in right at 100 Miles Per Gallon. Is that accurate? Yes, it’s spot on. Some are able to squeeze a few more miles to the gallon and some come in at a little less than Honda’s rated MPG. It’s just like cars when it comes to their ratings, you have a lot of variables that come into play. 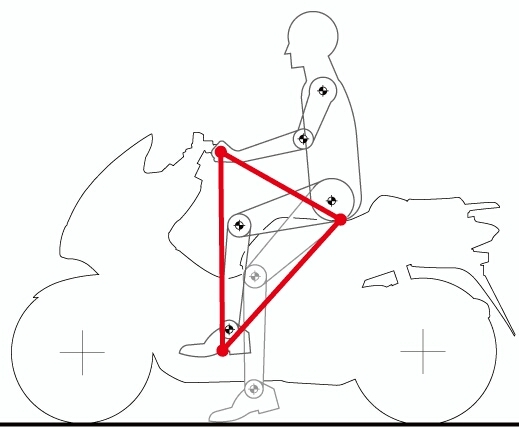 You have varying weights on the scooter, elevation changes, stop and go vs hwy riding etc etc. 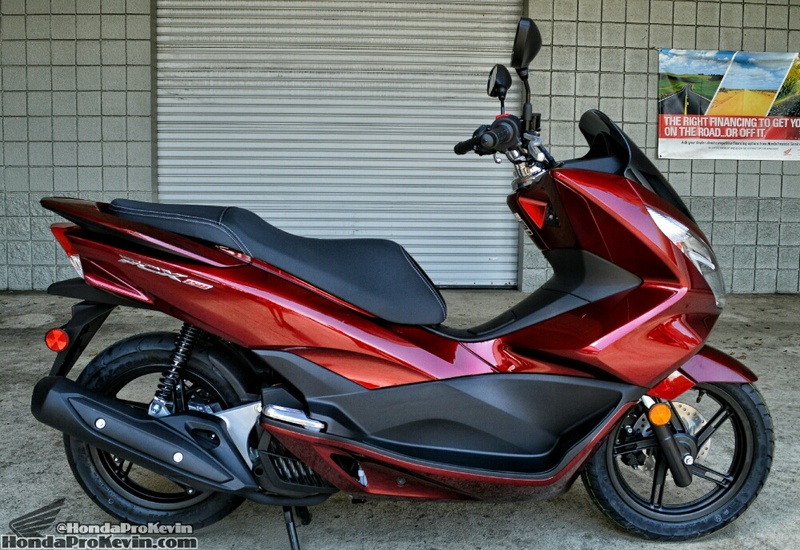 2016 Honda PCX150 Price / MSRP. The PCX comes in at only $3,499 as its manufacturers suggested retail price. Bang for the buck you’ll have a difficult time finding a scooter for less than $3,500 that will offer you moreally features, technology, fuel efficiency etc. 2016 Honda PCX150 Colors. Honda offers two color options again for 2016 and this year they decided to mix it up and not go with the typical black, white etc. This year we have Steel Grey and Dark Candy Red. Personally, my favorite is the Steel Grey. Pictures do not do this color justice at all! It has a flat finish to it but not the typical “Matte Silver” finish that Honda has used the last few years on different models that basically looks like a Matte / Flat Black. I’ve tried to capture the true colors in some of my pictures but to truly appreciate the amazing paint Honda has thrown on these bargain machines, you’ll need to see them in person. How will maintaining and servicing your PCX150 affect your wallet? Per the owners manual, your first service is due at 600 miles or one month – whichever comes first. 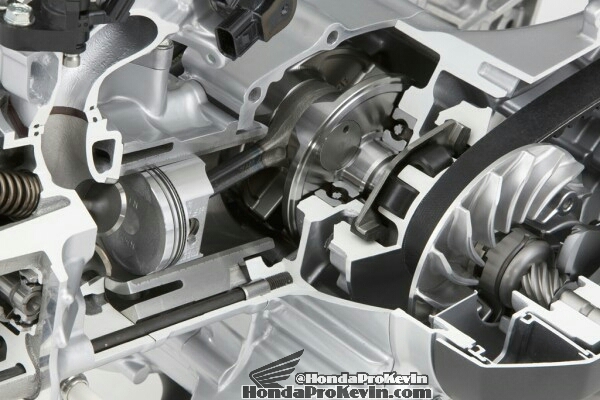 The first service is a little more expensive than just a standard oil-change as Honda does recommend a valve inspection on your PCX150 at that time. It still won’t break the bank though as your first service does not exceed the $100 bill mark. After you’ve knocked out the first service, your normally scheduled oil changes are every 4,000 miles (compared to 2,500 on the smaller but similar 125 cc engine from Honda). You will have other items to take care of that are listed in the maintenance schedule, similar to a car you will need to do more than just standard oil changes to make sure this scooter lives to its full potential lifespan. If you have any questions on the other maintenance items listed in the service recommendations, ask below in the comments section and I’ll help out with that information. 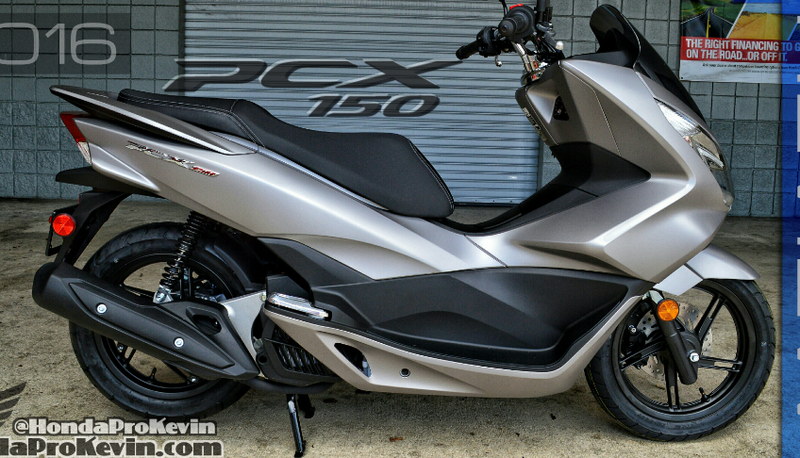 Just want the quick and easy 2016 PCX150 Overview of Features with cliff notes? 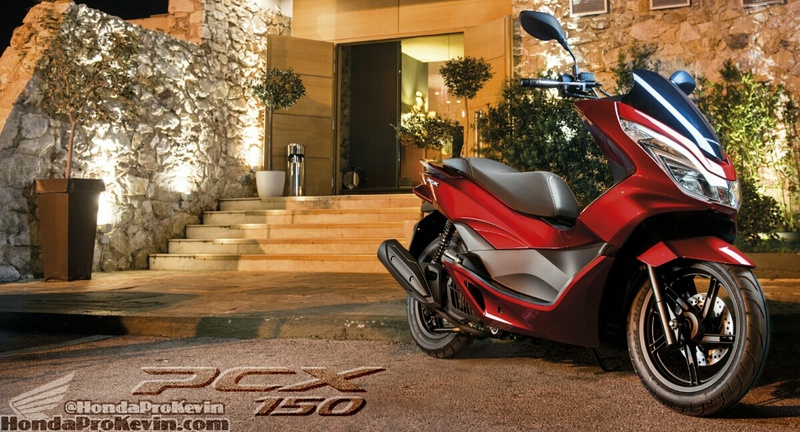 Below, is a quick rundown on some of the innovations, features etc on the 2016 Honda PCX150. Instrumentation includes added fuel consumption readout and clock, plus speedometer, odometer, trip meter and fuel gauge. Theft deterrent ignition system cover and steering lock help provide security when parked. Storage compartment under dash for small items. Fuel tank located under floorboard for lower center of gravity and enhanced riding traits. 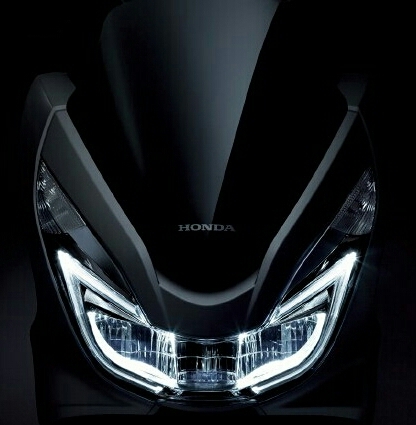 Dual Headlights – One of the first things you’ll notice about the PCX150 is its dual LED headlights. In addition to being a big element in the PCX150’s bold style, the dual headlights provide ample lighting and aid visibility. 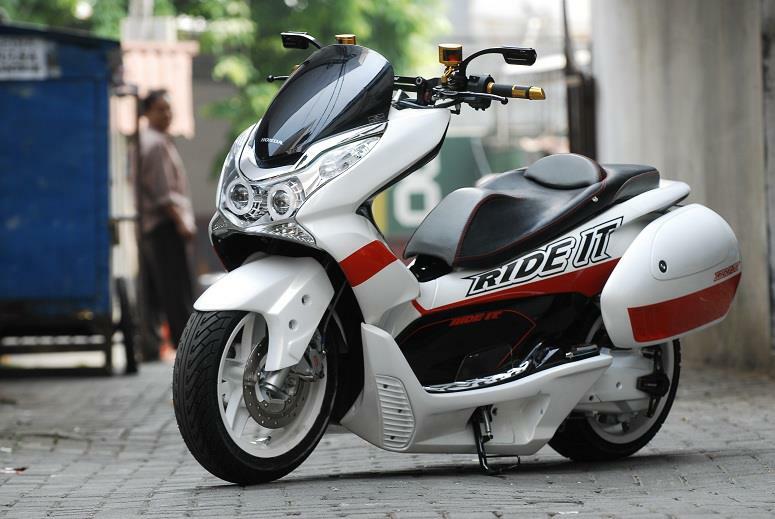 Fresh Style – A glance will tell you that the PCX150 is a great looking machine. Look at the way that bodywork flows together, and check out the new color ways for 2016! 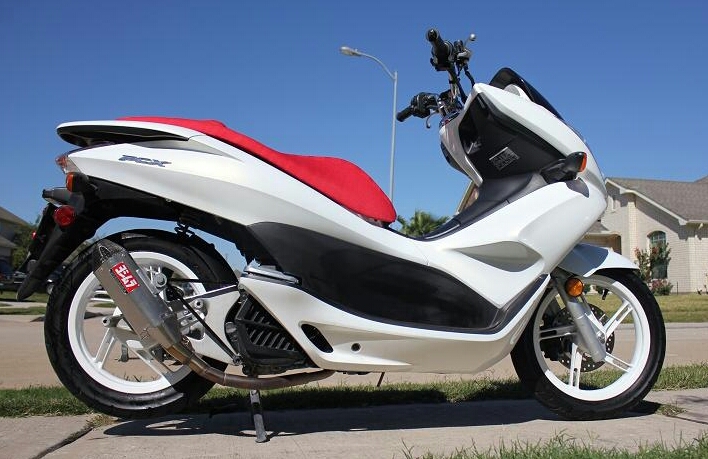 Fuel Capacity – The PCX150 already offers good fuel efficiency–100 miles per gallon. With a large fuel tank that means you can go even longer and ride even further between fill-ups. PGM Fuel-Injected Engine – The PCX150 features liquid cooling and Programmed Fuel Injection (PGM-FI) for great performance in all traffic conditions. 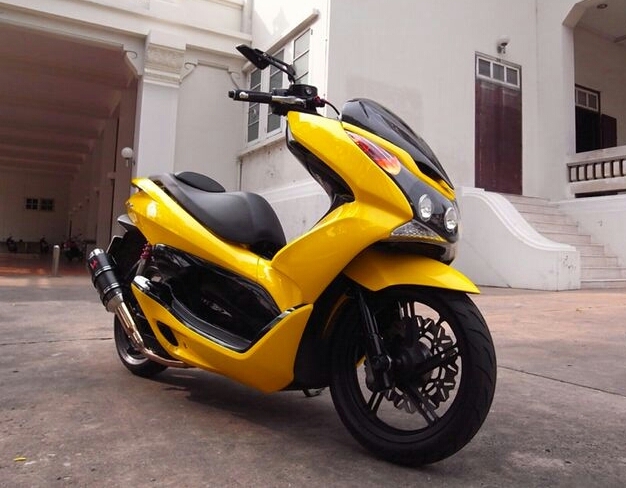 Plus the PCX150 offers some impressive fuel efficiency. Easy To Park – The PCX150 gives you the choice of both a sidestand and a centerstand. That makes it easy to park for a fast dash into a store (the sidestand) or when you need to park it upright in a tighter space (the centerstand). With a lot of other scooters, you only get one or the other. 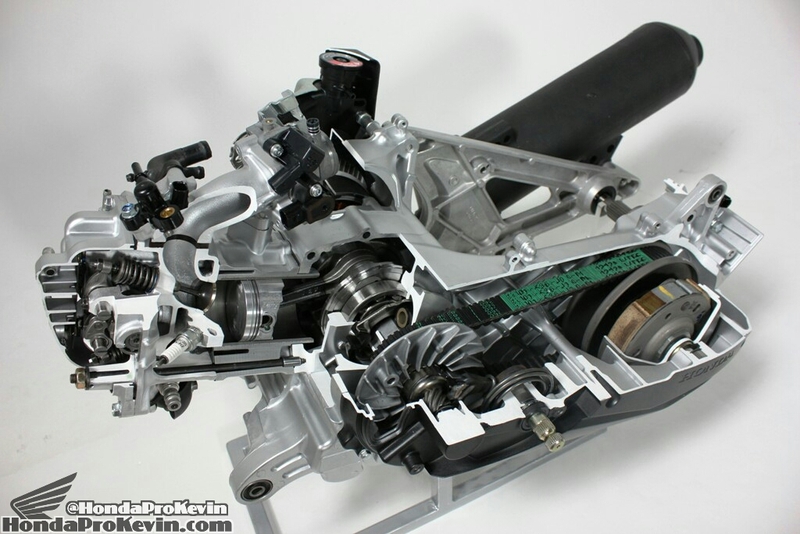 V-Matic Transmission – With the Honda V-Matic automatic transmission, just start the engine, twist the gas and go. The V-Matic means no shifting, ever—you concentrate on the road ahead and enjoy the ride! The V-Matic is a continuously variable design, so you’ll never feel it lurch from one gear to another. Under-Seat Storage – Flip the seat open and you have room for a full-face helmet and or an evening’s worth of groceries. The main compartment locks for security and is weather-resistant, too. There’s even a second compartment in the dash for your mobile phone, wallet or MP3 player. Rider Comfort – That long, plush seat does more than just look comfortable—it’s probably nicer than that sofa in your living room. The stepped passenger section gives your copilot a better view. 12-Volt Accessory Adapter – The PCX150 Integral 12-volt adaptor has a convenient charging point for personal electronics. 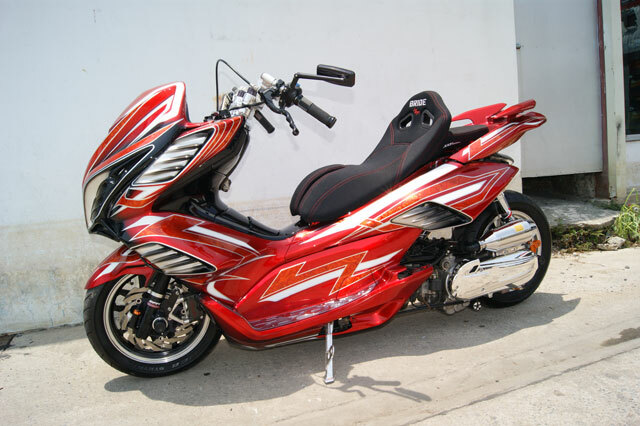 Another cool thing about the PCX150 is that if you’re into customizing your toys and buying mods for them to make it your own etc. The PCX has endless amounts of aftermarket parts & accessories ranging from aesthetics to big bore kits, exhausts, fuel-programmers etc if you want to bump the horsepower up on your 2016 PCX150 and in return raising your top-speed. Here’s a few picures of custom PCX scooters below, ranging from mild to wild just to give you an idea of what’s possible. 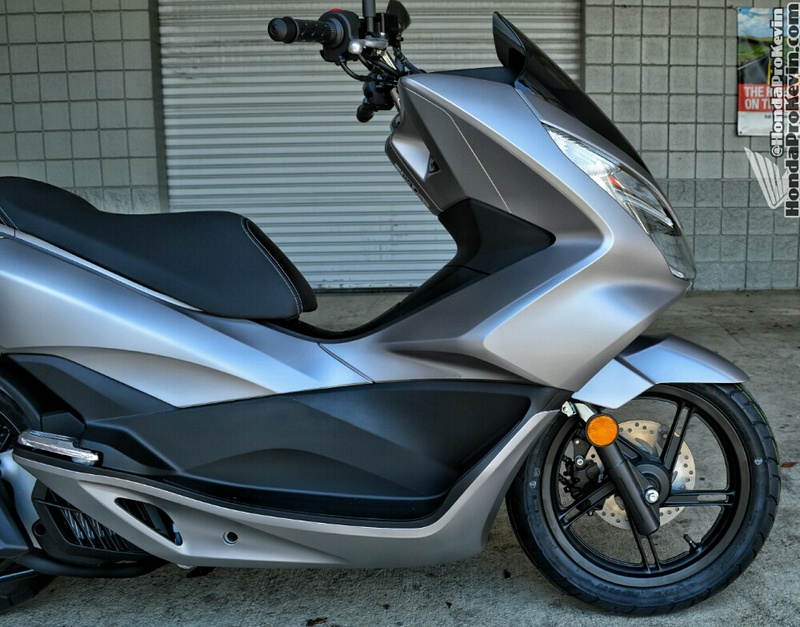 Is the 2016 Honda PCX150 scooter worth its $3,499 price tag? In my opinion, it’s worth every penny. I’m not the typical “scooter” customer as I own a CBR600RR, Grom 125 and a couple dirt / pit-bikes but I’d still ride the wheels off this thing. Too many people are worried these days about their “image” and not wanting to be seen on a scooter etc. I couldn’t tell you how many of those types of people I’ve had over the years that would say “I’d never own a scooter, they’re too slow” etc but after they had a chance to ride one and put their ego to the side – they have an absolute blast! Yes, they won’t do 100+ MPH but that’s the best part to me. You don’t have to break the law to have fun on these smaller displacement scooters. You can ride everywhere with the throttle pinned grinning from ear to ear all the while not breaking the law to where if you pass a cop you’re going to jail. Add in those points with the fact you can get over a 100 miles to the gallon on the PCX150 and it’s easy to see why these are hot sellers all around the world. 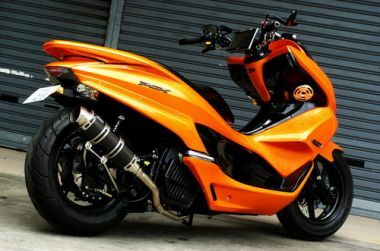 *PCX150 for U.S. market is not equipped with the Idle Stop feature. **Includes all standard equipment, required fluids and full tank of fuel—ready to ride. ***Miles per gallon values are calculated estimates of fuel consumed during laboratory exhaust emissions tests specified by the EPA, not during on-road riding. Use for comparison purposes only. Your actual mileage will vary depending on how you ride and maintain your vehicle, weather, road conditions, tire pressure, cargo and accessories, rider and passenger weight, and other factors.